We welcome Mark Vincent. 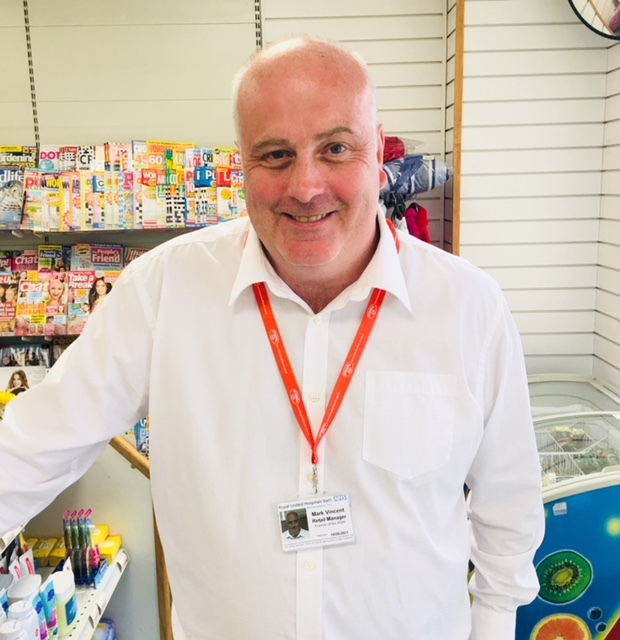 New Retail Manager Mark has been in the post from June and has brought a wealth of experience with him. A former employee of Marks and Spencer and Iceland, we look forward to his input into our organisation. Mark will oversee our retail outlets.